Top Banana has expanded its team with four new hires, including a client services director from Live Union. 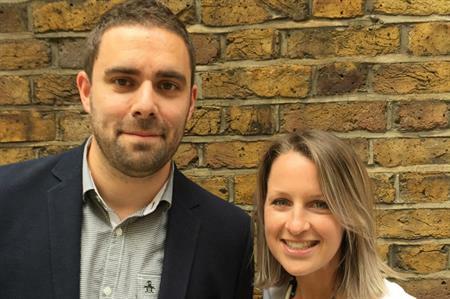 Jez Audus has joined the agency's London office as client services director from Live Union after spending more than 12 years in the industry, bringing a wealth of live events experience to the team. In his new role, he will head up several client accounts across the financial services, automotive and construction sectors, helping leaders in these organisations to communicate better with their teams and achieve business goals. Meredith Bloom has also joined the team as senior account manager. She has worked on conferences, incentives and experiential events for clients in the media, insurance and automotive industries since starting her career four years ago. Top Banana has also grown its creative team with the arrival of Shaz Tang, who specialises in motion graphics. Meanwhile Polly Elliott has come onboard in the newly created role of marketing and communications manager. Commenting on the new appointments, managing director Nick Terry said: "This latest group of new starters brings a really broad skill set to the business, which is exactly what we need to develop and grow in line with our ambition for 2020. It’s good to see our London office flourish and to have fresh creative talent to help us deliver great events for all our clients."